2016 didn’t go as well for Microsoft as it had planned. In just the past couple of months, a lot of big names have embraced Microsoft UWP with open arms, including Wells Fargo, Adobe, and FXNOW, whereas many others have stepped back from it such as Amtrak, Amazon, PayPal, MyFitnessPal, Mint, Rovio, and Path. However, Amazon is planning on launching a Windows 10 PC app as a web-wrapper. And as bad as it already is, eBay is also joining the list of companies dropping support for their Windows Phone app. A lot of users who’ve recently reviewed the app gave it a thumbs down for usability. One of the most prominent bugs in the app was reported from a seller who got 25% lesser item listings in the phone app than the eBay website using his PC. To top it off, a number of buyers have also filed complaints regarding major bugs in the app, one of them is the absenteeism of notifications for list endings and biddings, which resulted in customers losing a number of items and bids. Because of these scenarios, users prefer the nonexistence of a dedicated app rather than a scantily functioning one. 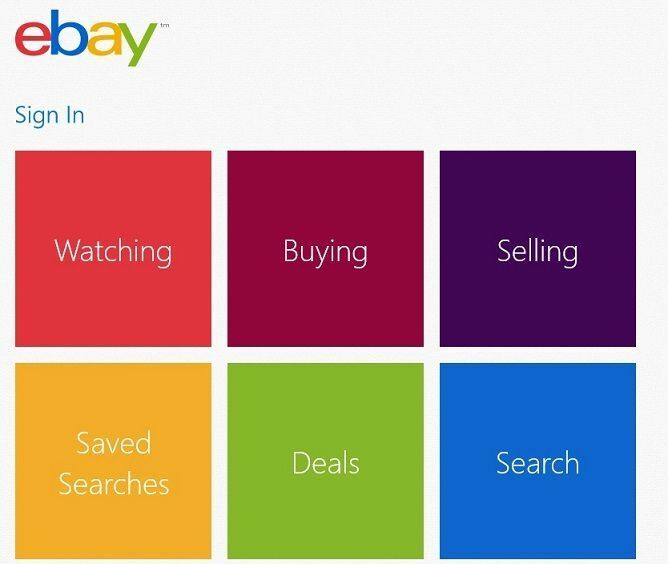 The eBay app for Windows phone was originally released as a Metro Windows 8 app in July 2012 and was constantly updated since then. Despite these upgrades, users are still left unsatisfied, declaring the app “simply terrible”. The app has scored an average rating of 3.3/5 on the Windows App Store. 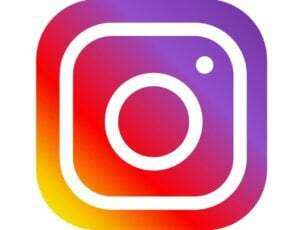 Though eBay has abstained from officially mentioning the reason it is withdrawing its Windows Phone App, it declared the launch of a Universal Windows 10 app to support their services in the near future. But given the sudden abandonment of the app support, it seems highly unlikely. The app is still downloadable from the Windows Phone App Store but will probably removed soon.